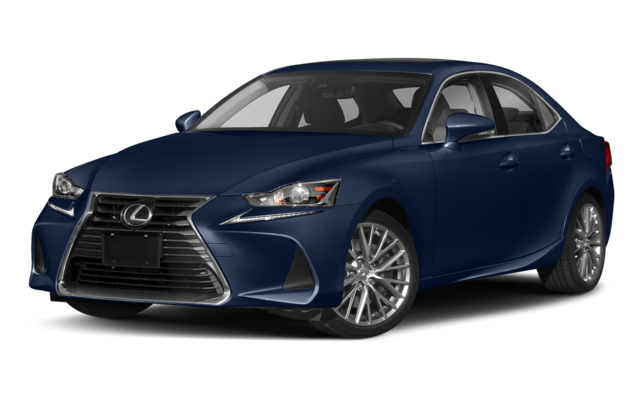 When your Westfield commute can use a little more sophistication, compare the 2019 Mercedes-Benz C-Class vs. 2019 Lexus IS model. 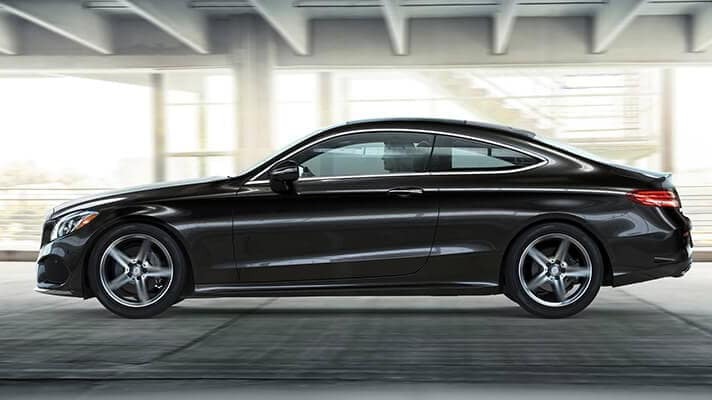 Both of these luxury options provide an attractive style and beckoning performance, but the Mercedes-Benz stands out with interior features and safety. Compare the C-Class vs. IS below before heading to Mercedes-Benz of Union to bring your favorite home. If you want to hit the Scotch Plains roads and not look back, you’ll need a luxury vehicle that can perform. 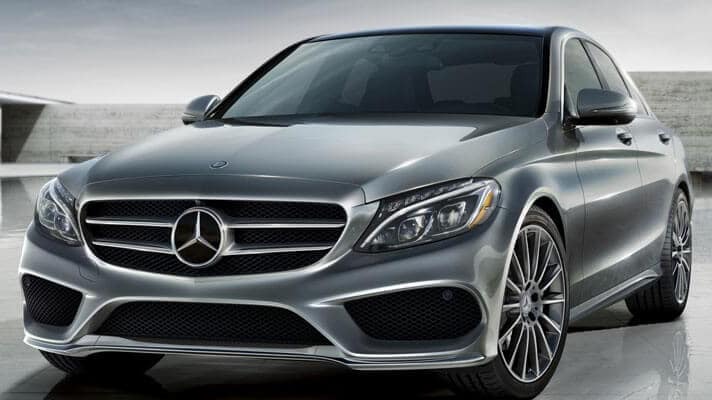 And when it comes to power and performance, the new Mercedes-Benz model brings more engine options to the forefront. The Bayonne roads are easier to manage when you have a full suite of safety features working for you. While both the Mercedes-Benz and Lexus models are equipped with standard safety features like rearview cameras and airbags, the new Mercedes-Benz provides more standard and available features for added peace of mind. If you’ve read any Mercedes-Benz C-Class reviews lately, you’ll know that it’s a great model to bring home. 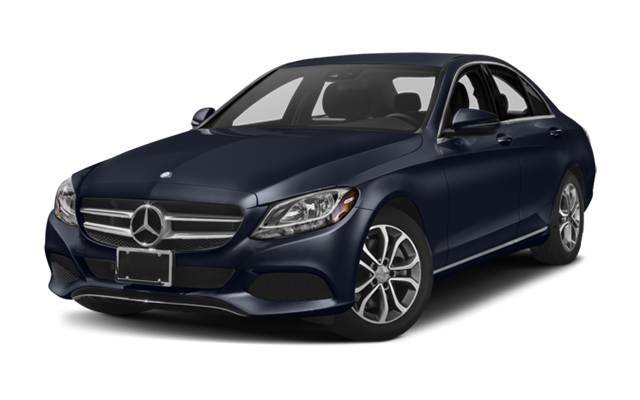 Mercedes-Benz of Union has a nice inventory of new and pre-owned models to peruse, so stop by today to see our models. And if you’re ready to buy, contact us today to schedule your test drive or find out about our impressive vehicle specials.